For vertical demarcation of various (public) works, we offer Electroplast Fencing. 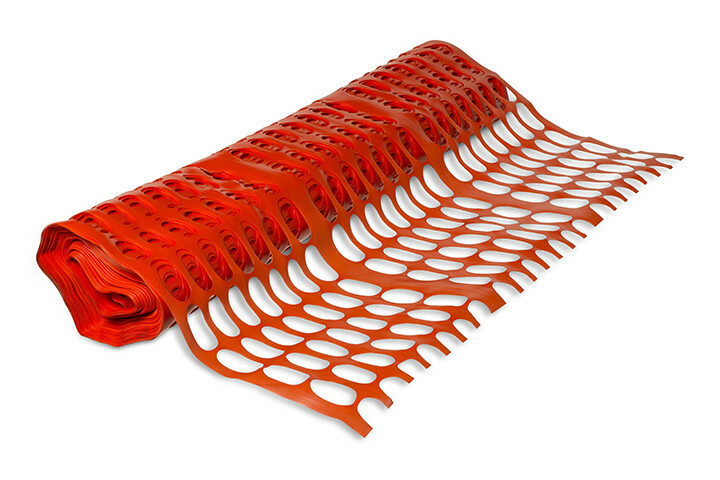 You can use this plastic ‘fencing system’ for building renovations, on industrial sites and for earthworks. The fencing is resistant to chemicals and extreme weather. 1.000 mm wide Orange Fencing directly available from stock. 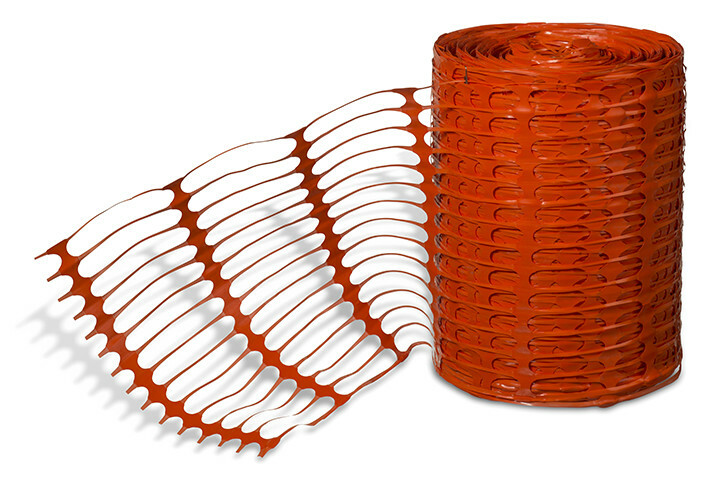 Electroplast Fencing is supplied as a standard in the colour orange. Other colours are available upon request. You can order Fencing on rolls of 50 metres, in widths from 1.000 mm to 1.800 mm. As a standard our material weighs 120 gr/m2. We are able to produce this product in qualities from 90 gr/m2 up to 180 gr/m2.